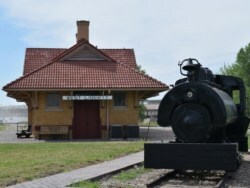 The City of West Liberty boasts a rich, historic cultural center. Within West Liberty, there is a highly active Area Arts Council . Annually, they provide instructional fine arts classes as well as hosting engaging community events for children and adults. 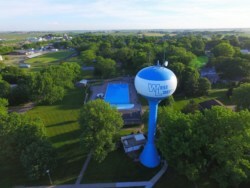 Additionally, the West Liberty Heritage Foundation is actively cultivating and preserving the history of West Liberty and the surrounding area. 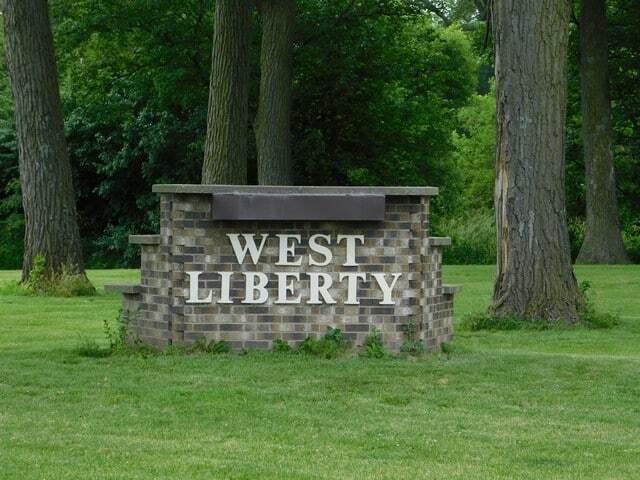 The West Liberty School District has an extensive Fine Arts Department that includes, among other things, an art club, band and music opportunities and drama productions. 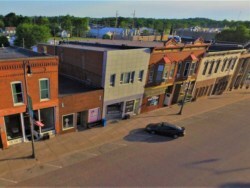 The West Liberty Public Library offers a wide variety of programming for children and adults that focuses on literacy, fine arts and the preservation of West Liberty history. They also have an extensive archive collection, some of which can be found online in their Digital History Collection. The Eulenspiegel Puppet Center has been performing for over 40 years and has called West Liberty its home for many of those years . 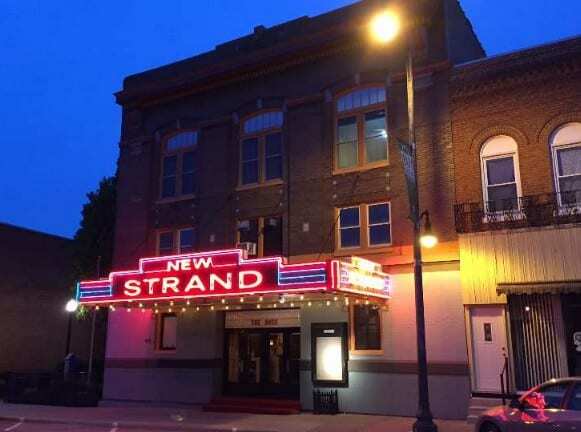 The New Strand Theatre is a historic opera building that has been hosting performance arts and movies in the West Liberty Community since 1910. Whether you are in town for a visit, or a resident of West Liberty, make sure that you take in the historic homes, buildings and engage in all of the activities that Our Community has to offer.